A deep dive from PiunikaWeb has found iOS 11.2.6 has problems with math. As such you shouldn’t trust your iPhone, iPad or iPod touch to do important calculations. The problem also extends to Macs running the latest release MacOS 10.13.3.
Credit for spotting the issue first goes to former Apple employee Ryan Jones, who tweeted that calculations involving percentages are broken. He gives the example of asking: 100/20%. The answer should be 500, but instead Apple will tell you it’s 0.05. But PiunikaWeb’s Aparajita Sharma found the situation gets more complicated. In iOS 11.2.6 asking the calculation from Siri gives the incorrect 0.05 answer, but doing it manually on the iOS calculator will give you 500. MacOS 10.13.3 is incorrect both in its native calculator and if you use Spotlight. Interestingly, the same calculation on Google Calculator (Chrome OS and Android), Linux variants (CentOS and Ubuntu), Windows and Excel is correct. 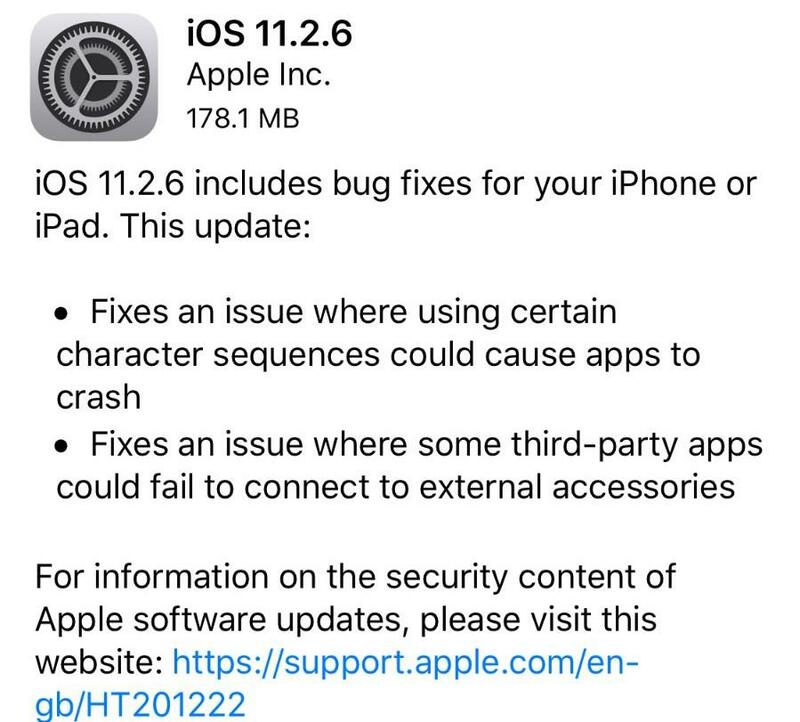 So is MacOS 10.12.6, which ties the fault to the upgrade. It is unknown how many more calculations could be wrong in iOS 11.2.6 or MacOS 10.13.3. Obviously, there are an infinite number to test! Aside from the obvious warning (be very careful doing important calculations with Apple software), the problem does reveal something interesting about Apple’s long-term plans for MacOS and iOS. The company is quietly merging them ever closer together. The benefits to this are clear, iOS and MacOS can benefit from broader functionality and closer integration. But it also poses an equally important question: will this compromise the famed stability of MacOS by tying it so closely to the (never-ending) problems of iOS?